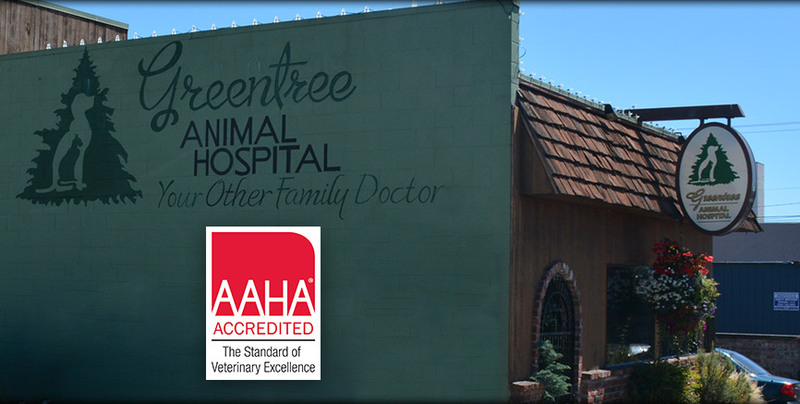 West Seattle Vets - Why Greentree Animal Hospital? 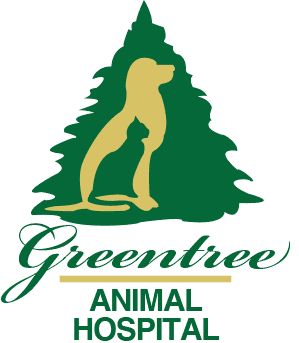 At Greentree Animal Hospital, we believe each and every patient deserves our personal attention. We take the time to develop a relationship with you and we spend extra time with you and your pet. We want to understand your concerns about your pet, talk to you about all of your pet’s treatment options and give you all of the information you need to make an informed health decision for your pet. AAHA accredited hospitals adhere to rigorous standards to ensure that your pet receives the highest quality care available.